Sometime back, we had reported that shooting of Suriya’s Singham 3 will kick start in mid September. Latest update is that director Hari has come up with a superb script which will elevate Suriya heroism to another level. The talented director also reveals that Singham 3 will be the best in its franchise and will impress everyone completely. 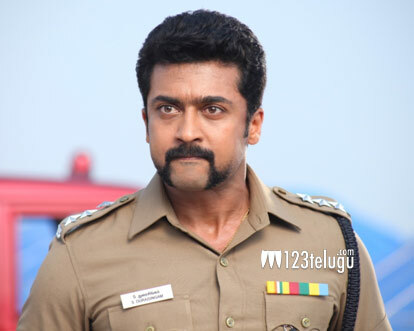 Several big stars have been roped in for this film which will have Suriya in a powerful cop’s role once again. The first two instalments were super hits in both Tamil and Telugu, and Suriya will be returning to the series after he wraps up his upcoming movie ’24’ in the direction of Vikram Kumar.